A bronze statue of Payne Stewart (the colourful 11-time PGA Tour winner) welcomes golfers coming for a bucket-list experience at Waterville Golf Links—a round that will prove as authentic as it is memorable. Without words, the statue speaks volumes. Crafted by Irish sculptor Jim Connolly, the tribute to the late US Open champion—on who Waterville bestowed its club captaincy just weeks before the October 1999 plane crash that tragically claimed his life—tells visitors of the deep bond Stewart had with the quaint town, and how he loved to share this special place with friends and family. “Everybody knows how much he enjoyed it here,” Tiger Woods told a Waterville crowd of hundreds who came from all over the country for the statue’s dedication in July 2000. Characterized by 18 “signature” holes, the remote, award-winning, southwest Ireland club sits between the waters of Ballinskelligs Bay and the Atlantic Ocean on one side and Lough Currane on the other. Once described by the legendary Sam Snead as, “a magnificent monster,” there are no truer words spoken of Waterville. Waterville opens on a predominantly flat but pleasing topography, before yielding at the halfway mark to high windswept dunes that alter the texture of the links but not the quality of the golf. The vistas are some of Ireland’s best. Every aspect of a player’s game is tested here. While a premium is placed on driving the ball straight and long, it is the short game that the links tests and that beguiles golfers. Those with a solid arsenal of bump-and-run shots, deft pitches and exceptional bunker ability may be able to meet the challenge. Particularly appealing is the 172-yard fourth hole. This par-three demands skilful play to a long narrow green that’s well guarded by four deep pot bunkers. Best to avoid them all, but the one on the back right can be especially troublesome. “Prodigal,” the 410-yard par-four ninth hole is dedicated to Stewart. Aptly named, a plaque on the tee further demonstrates the club’s admiration for Stewart and the enduring legacy the popular pro left behind. Originally opened as a nine-hole layout in 1889, Waterville started to command attention from outside the country after the Irish-born American John Mulcahy took ownership. He immediately brought in the well-known course architect Eddie Hackett and former Masters champion Claude Harmon. Together, they expanded the original nine holes and added nine new ones before officially re-opening the links in 1973. Tom Fazio was retained by yet another new owner in 1987. His task: To update the 18 holes and add a state-of-the-art practise facility at nearby Waterville House, the 18th century Georgian manor where guests can stay and enjoy charming hospitality (as well as nearby salmon fishing and an on-site sauna, steam room and billiards room). The back nine start spectacularly and continue in the same manner through to the final putt. Postcard gorgeous with an accompanying backdrop, the 11th hole is a dazzling short par-five that is capable of absolute sorcery unless attacked with cautious aggression. “Mass Hole,” the captivating par-three 12th, and the panoramic par-three 17th known as “Mulcahy’s Peak” are two of the more memorable highlights on the inward half. Each is one of a kind in its presentation. Waterville’s closing hole is unquestionably one of Ireland’s finest. Flanked by the ocean on the right, the long par-five 18th is often played a hint slower by golfers who don’t want their Waterville experience to end, and who can blame them? 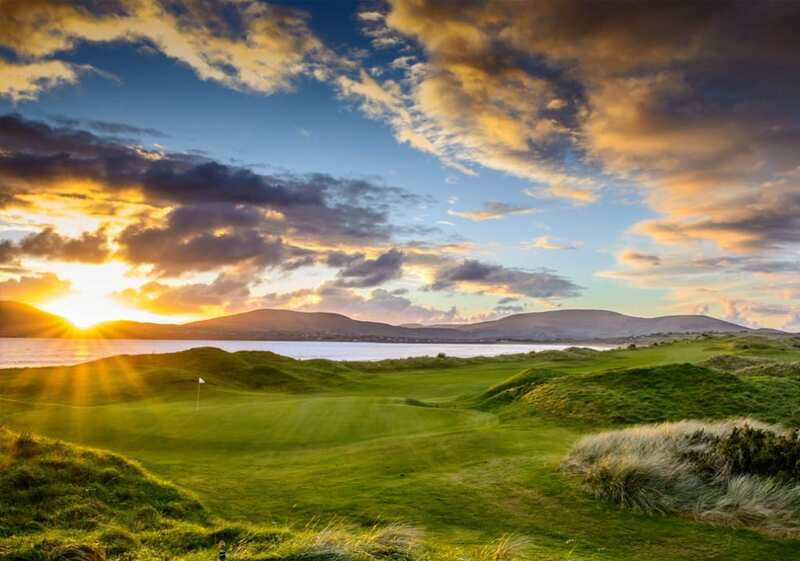 No visit to the Emerald Isle’s southwest is complete without Waterville Golf Links on the agenda. Pictures alongside the Payne Stewart tribute on the opening tee are a must. 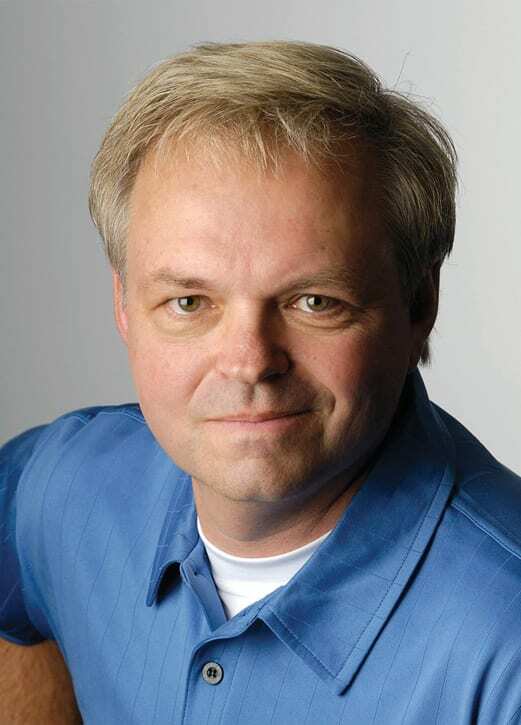 Award-winning golf writer/author Rick Young is one of Canada’s most trusted voices on golf and matters related to the golf industry. A founding member of the Golf Journalists Association of Canada, Young’s articles have appeared in publi-cations throughout North America. It’s a refuge, a retreat, a rest stop. 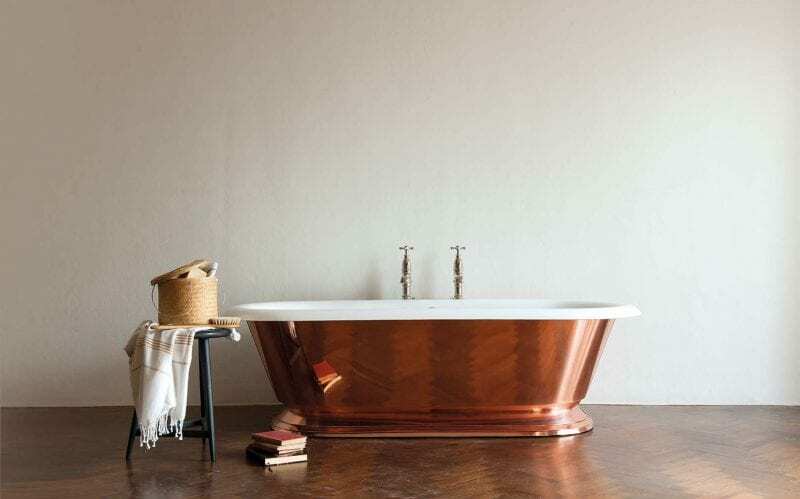 But the bathroom can be more than a multifunctional space—it can also be stunningly beautiful. Matching square, coloured ceramic tiles with fixtures in pink, avocado or harvest gold is fun and retro, but today we can do almost anything. 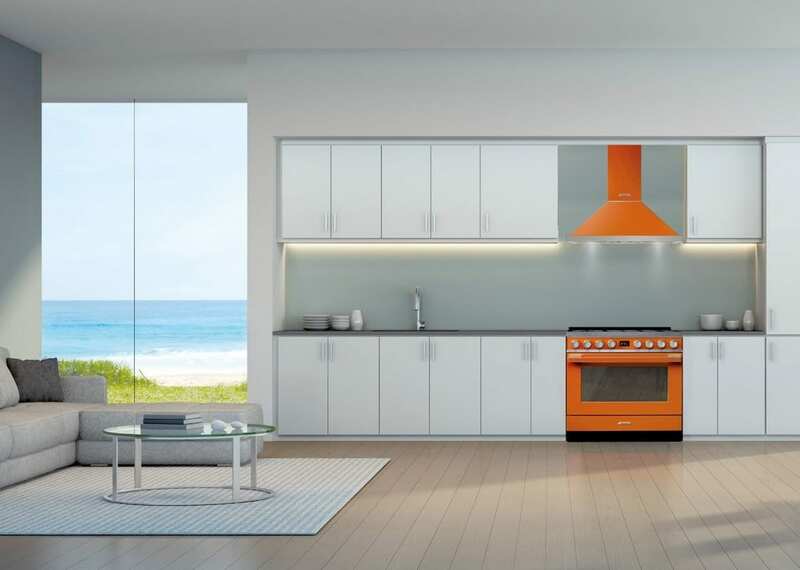 For the fourth consecutive year, SMEG has taken the Red Dot jury by storm with its innovative and fashionably designed products. 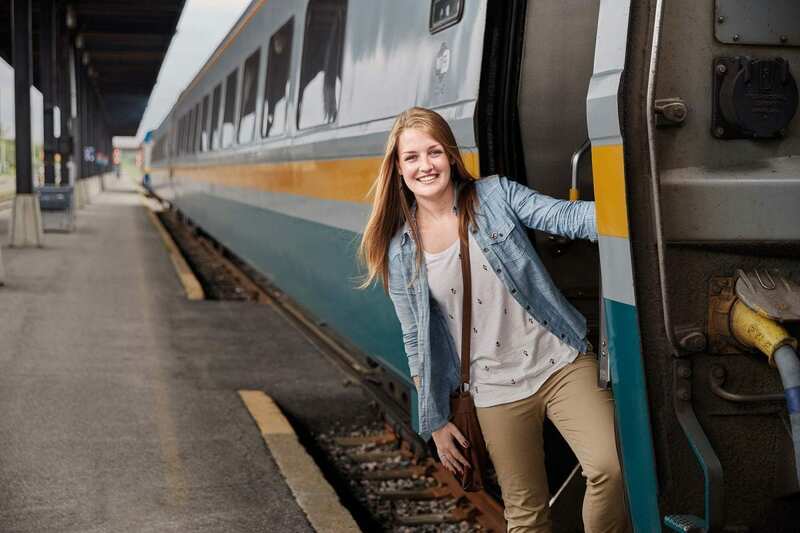 Train travel is back in style with its direct route, hop on at the last minute, no-security screening charm. Who says that goosebumps are caused by the cold? You don’t have to travel half way round the world to drive a Porsche on Ice. 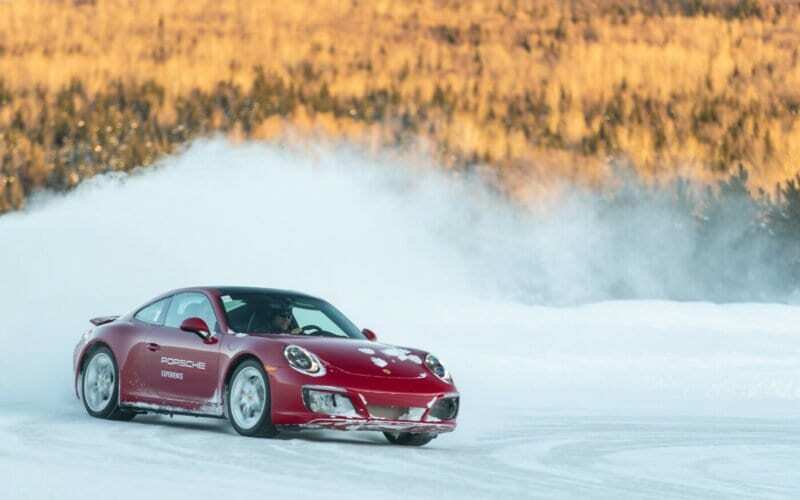 Homefront’s Helmut Dostal, took to the track just north of Montreal to learn the basics of driving a Porsche in sub zero weather. lifestyle and travel. Written by a team of respected experts in their chosen fields, Homefront is a credible source for finding the best of everything. 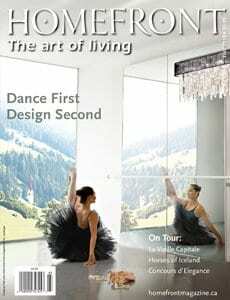 luxury automobiles and seductive spa, golf and travel destinations. Homefront was launched in 1994 and is published quarterly by BCS Communications Ltd, a BCS Group company. Homefront is a trademark, owned by BCS Communications Ltd. Subscribe to our magazine and get the best experiences from around the world directly into your inbox.